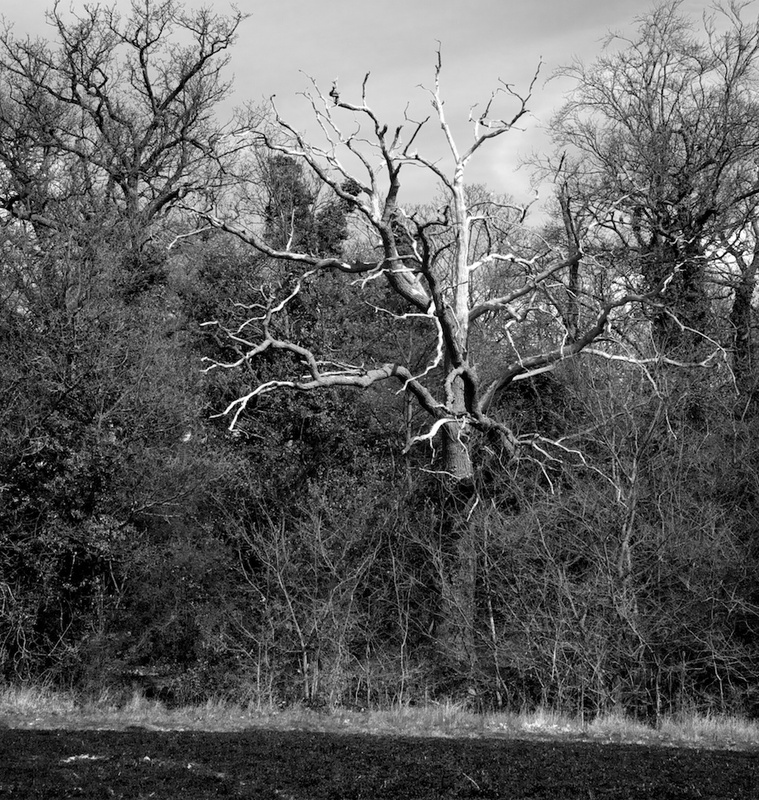 A tree on the Wimpole Hall estate. I had a good walk around there with the dog today. More info on Wagipedia.